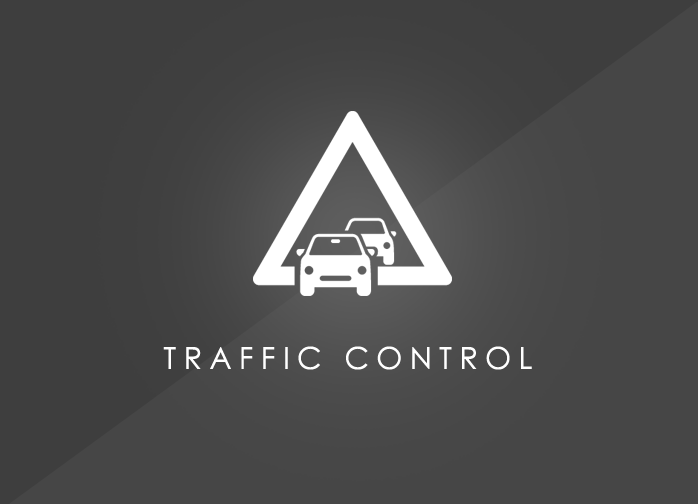 Why use IP surveillance systems? As a business owner, you likely are aware of the importance of having a strong security system. A good system can help to protect your business and your employees, deter criminals, and prevent unauthorized people from entering restricted areas. 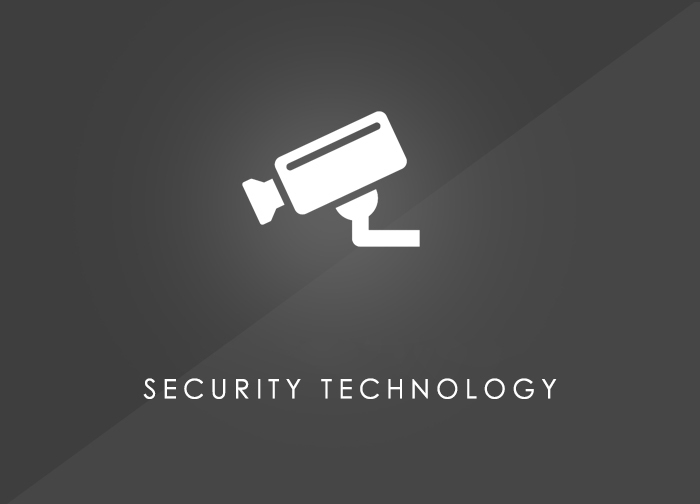 Many businesses use analog security systems such as a CCTV surveillance system. However, a CCTV surveillance system uses analog technology and provides grainy pictures that might not give you enough detail. 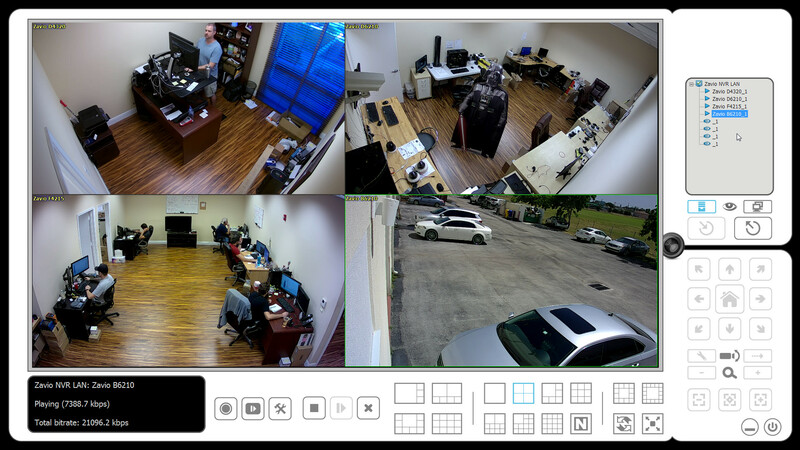 IP surveillance systems offer a much greater level of security for your business with better picture quality and the ability to zoom in for more detail. CCTV systems use analog cameras and digital video recorders. The analog cameras send data to the DVRs, which record the information. The DVRs convert the analog data to digital information during the recording process. However, the frame rate of analog cameras is lower, meaning that they may have difficulty picking up details in large areas or spaces in which there is a lot of motion. This can result in blurry or grainy pictures that do not provide you with enough detail. When you try to zoom in to see more detail, the picture will grow worse rather than better. These drawbacks of CCTV systems have led many businesses to choose IP surveillance systems instead. IP cameras cover a much larger area because one camera can contain multiple sensors. Each IP camera contains several sensors or internal cameras. Each is able to send its data via a single cable to your system. An IP camera can also be easily installed. It uses a single cable for both power and data. The cable is connected to a network switch. This means that you can install cameras in areas in which you do not have power and can zoom in to see detail from a remote work station. IP cameras offer superior picture quality. You are able to choose from IP cameras that have different resolution capabilities to meet your needs. If you want to zoom in on an image, you can see more detail rather than the picture appearing blurry or grainy. IP systems offer greater intelligence and analytics capabilities. Each camera is basically a computer that can be programmed for analytics information while also storing and compressing video data. Your cameras can be programmed to sense smoke, set off alarms, count people, and track other types of data. The video data is encrypted so that it offers heightened security. IP cameras are also universal, meaning that you can add new functions to your IP system easily. If you have restricted areas within your company, adding security access control systems can help you to prevent people from gaining unauthorized access. These systems require people to present credentials such as a key fob or card to gain access. Your security access control system can work in tandem with your IP surveillance system so that you can have a visual check in addition to the presentation of credentials. Technological advances have improved surveillance systems immeasurably. With the new systems, you no longer have to worry about low-quality images that provide you with little information about what is happening in your business. 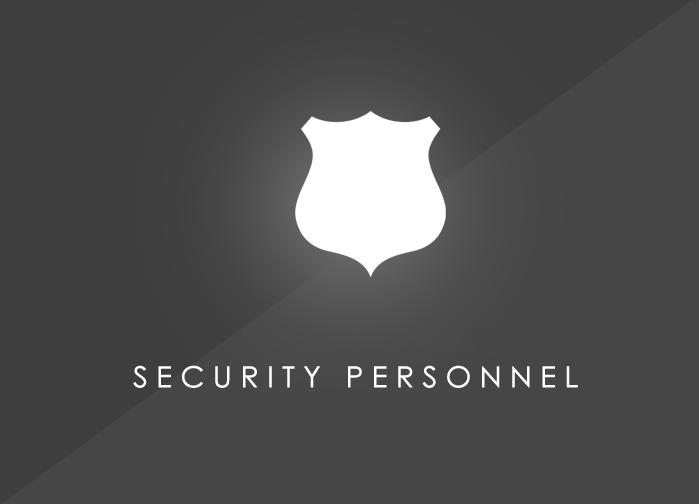 All N ONE Security Services has the technical expertise to help your company to identify its security needs so that you can have a customized surveillance solution that will meet your needs. To learn more, contact us today. Copyright © 2016 ALL N ONE Security.